The I.T department of Dawat-e-Islami has launched many applications and Islamic services in order to propagate the message of Islam across the globe. 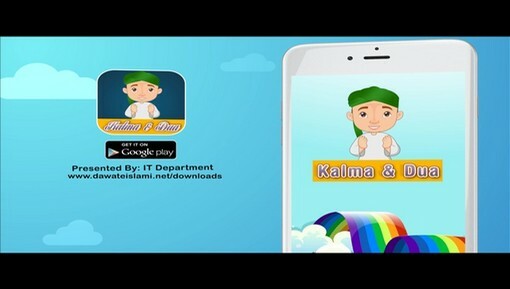 Recently, the I.T department has developed an application named as “Kalma and Dua” which is based on 6 Kalimas, different supplications and to educate our kids more a section of Sunnat-o-Adaab has also been created. It is the best educational app for kids with remarkable animations and the user interface is filled with various colors. 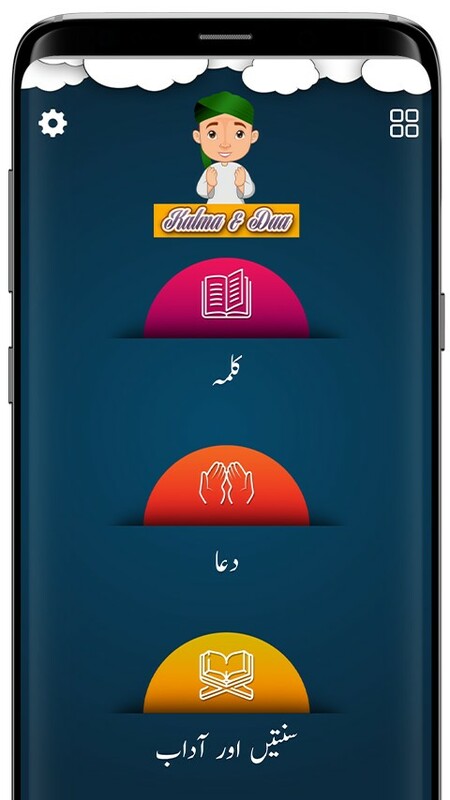 User can read full or word by word six kalimas and Dua (supplications). 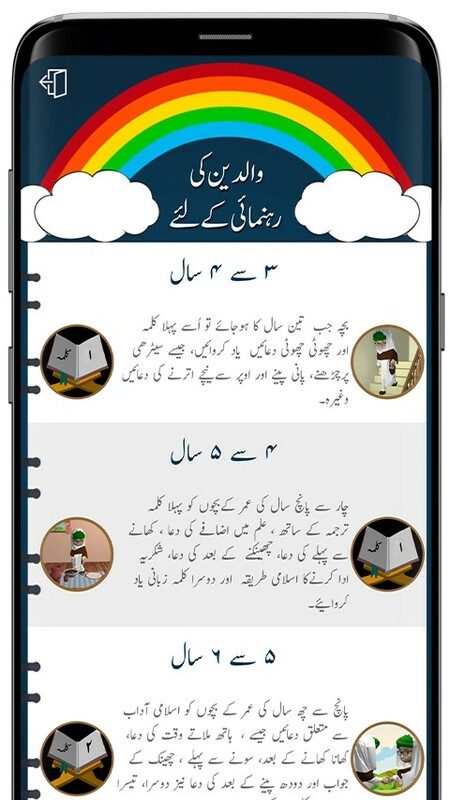 It is a free app for the educational purpose of our kids by teaching them Sunnat-o-Adaab (Sunnat and Manners) which they will practice in their daily life routine. 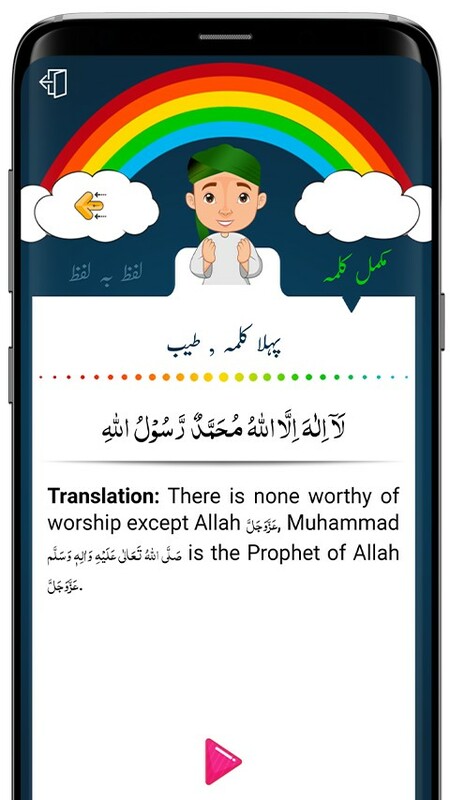 With this kids application hear the beautiful recitation of Islamic kalma and Dua in Qari and kid voices. Read the translation of any Dua and any of the 6 kalimas in English and Urdu language. 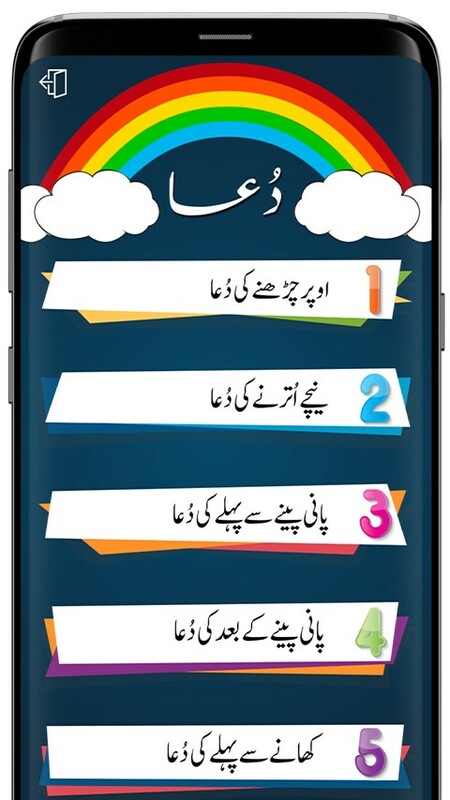 With Parent’s Guide option parents can teach their children various Dua and Kalma according to the child age. Through the Settings option adjust the font size according to your need. 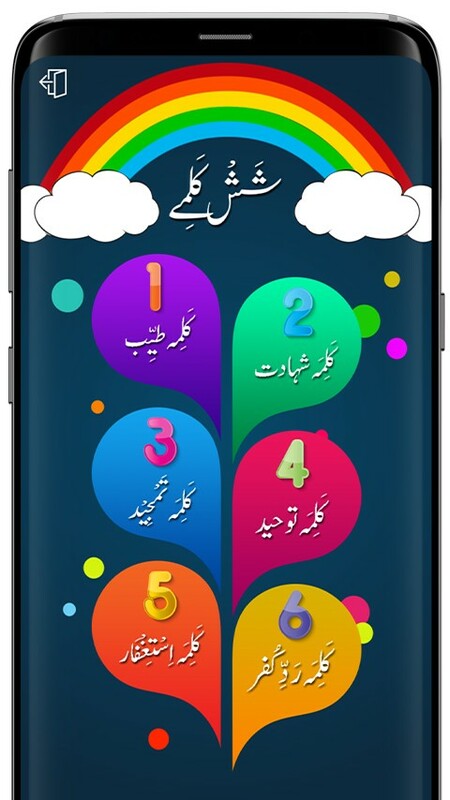 Share the app link through Facebook, Twitter, Skype and other social media platforms. Use this fabulous app yourself and persuade others to make the most of it. You can share your valuable suggestions and feedback at support@dawateislami.net.